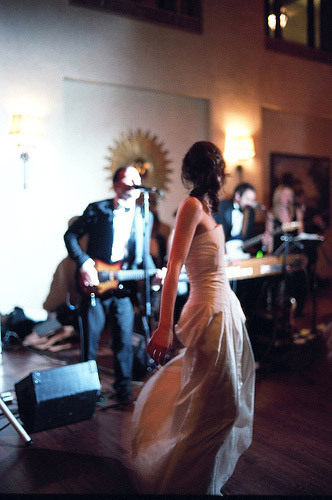 A team of professional musicians, well experienced in music for weddings and entertainment. 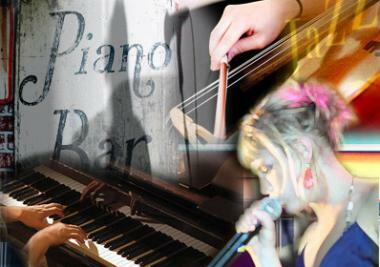 Live musicians and DJs such as Jazz/Pop Band, Guitar and Mandolin, Folk Band, Piano-bar, Saxophonist etc. We have a huge offer of music, from rock to jazz, from Neapolitan/Italian music to international pop music, swing, disco dance etc. "Everyone loved the music, especially the live music. Sorrento Live Music is the best musical entertainment you can choose for your wedding on the Amalfi Coast.